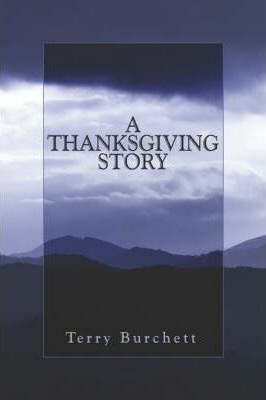 This is a heartwarming story of a young man coming of age in the Appalachian Mountains as he spends a Thanksgiving with his estranged grandparents. He learns a lot about life in the Blue Ridge Mountains, as well as a lot about family and the difference between right and wrong. He meets his grandparents for the first time during this holiday and partakes in many adventures with his grandfather, who is quite a character. He also learns respect for the mountain and the people who live there.